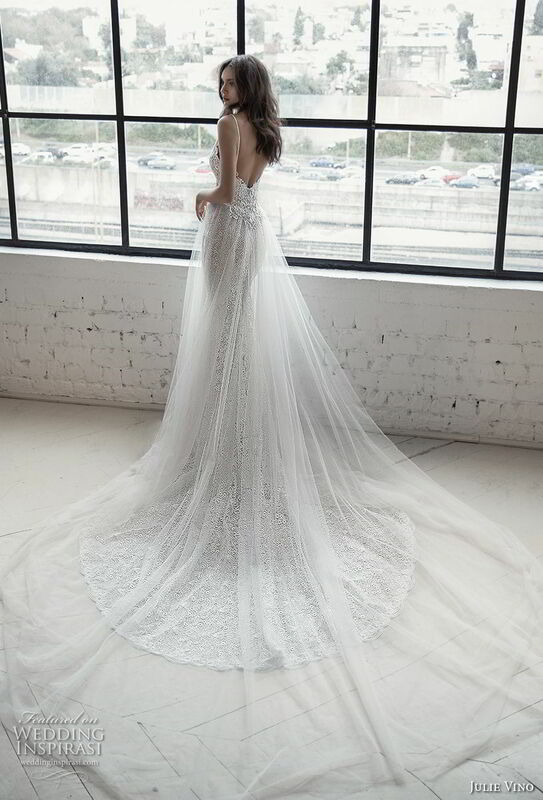 The incredibly romantic 2019 Romanzo by Julie Vino bridal collection is filled ethereal looks that are adorned with the most feminine details! 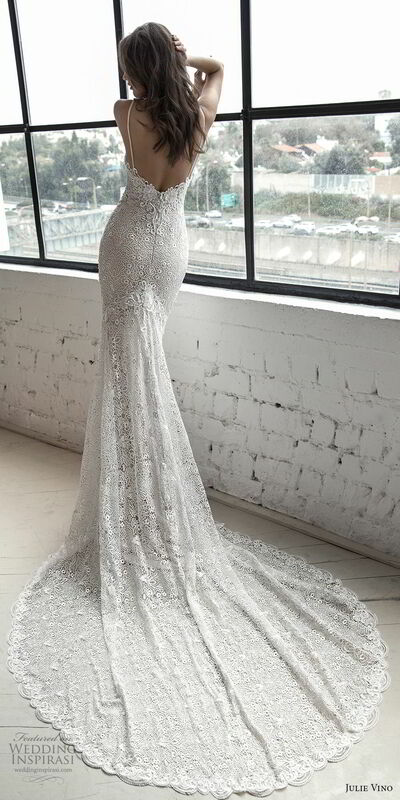 ”The Love Story” collection will have you swooning at first sight with its array of romantic, Wedding Dresses. 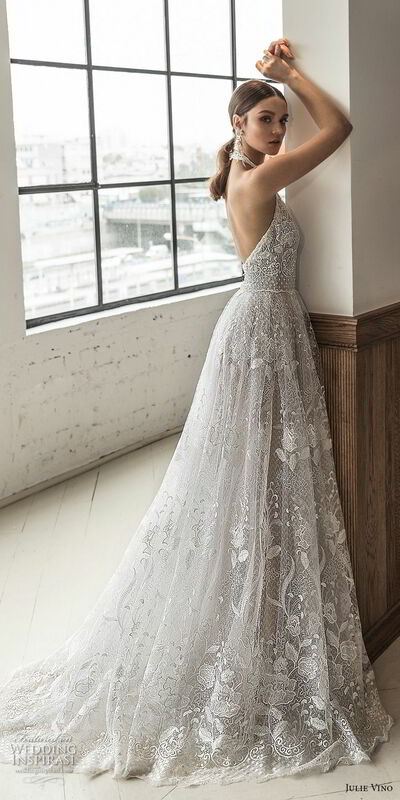 Featuring the prettiest tulle bows, illusion necklines and straps outlined by delicate beading, and intricate embroideries and unique laces, these exquisite creations will simply take your breath away. Photos courtesy of Julie Vino.